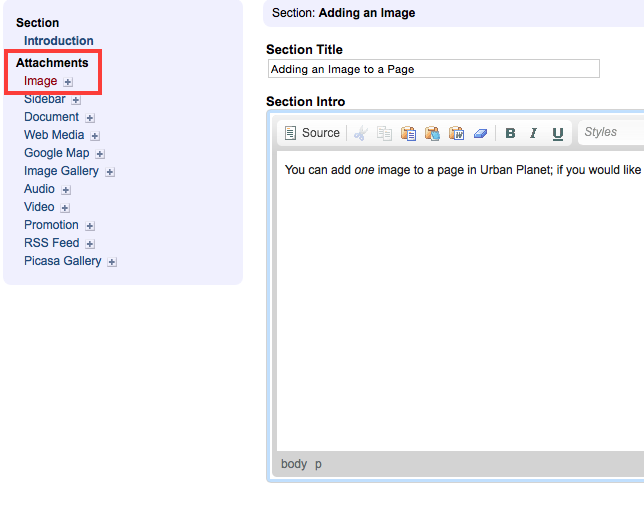 You can add one image to a page in Urban Planet; if you would like to add more than one image, you should use a gallery instead. 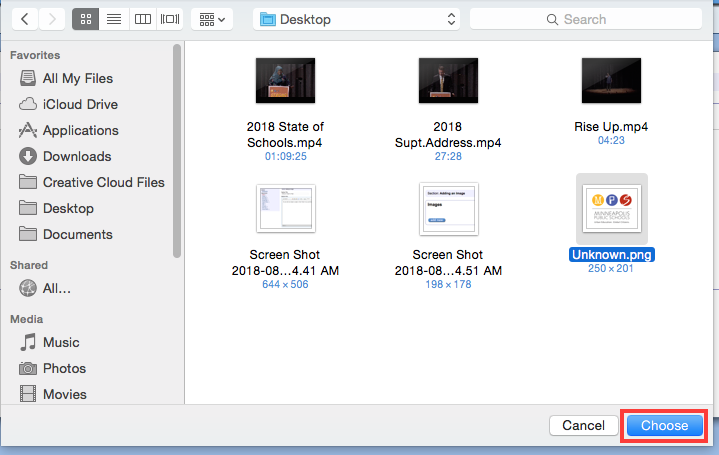 You must have all images you'd like to upload already saved to your computer. 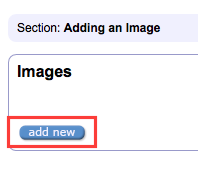 Step 1: While on the editing screen for the page you'd like to add an image to, select "image" from the left-hand navgation. Step 2: Select "add new." 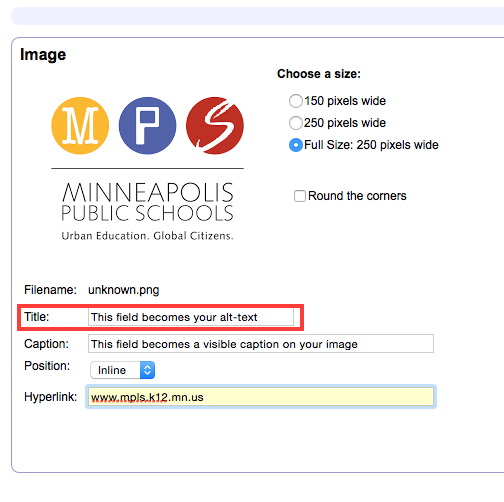 Step 3: Find the image you'd like to upload and click "choose." You may have to use this window to navigate to where on your computer the image is stored. Step 4: Pay special attention to include a title, as this becomes your alt-text. The other fields are optional (see screenshot below). Note that the default option for "inline" positioning is most appropriate, however, you can choose to have your image above or below your body text. If you choose above or below, however, you will probably have a lot of extra white space around your image. Look to the lower right and click apply. For another step-by-step look at how to add images, use this PDF guide.